The 4th of July is just a few short days away, and is the height of summertime entertaining. 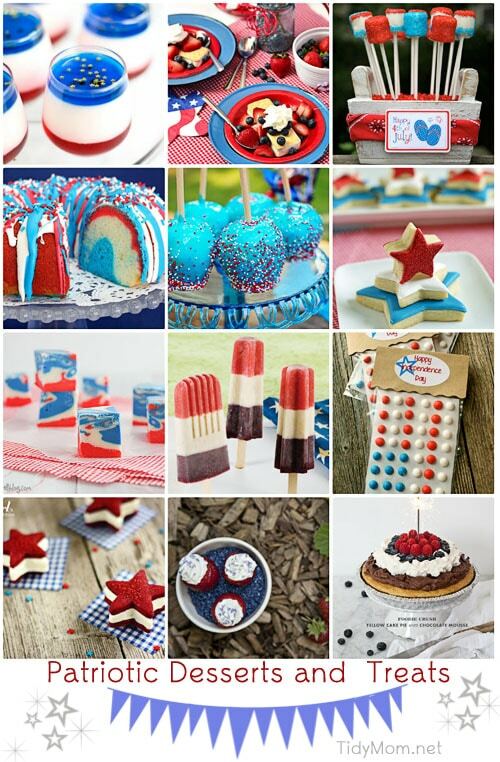 No matter where your party is, you can celebrate freedom with friends and family with these great star-spangled party decorations, games and festive red white and blue recipes! 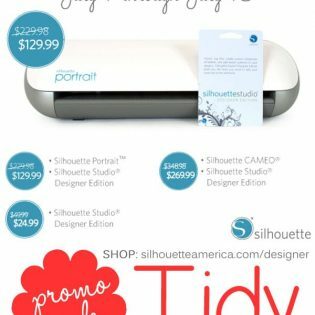 **Be sure to enter to win a Silhouette Portrait craft cutter!! Place the sand in each bucket. Put the flags in the sand so they stand up. Place the buckets on the far end of the playing field. How to Play: Have each team form a single line, one player behind the next, facing the flag buckets. On cue, the first player from each team races to the appropriate bucket, grabs one flag, and marches back to his team as quickly as possible. No running allowed in this part of the relay. The player then tags the next team mate, who then runs to the team bucket to retrieve another flag. Play continues until all members of one team have gotten a flag and returned to the starting line. Winner: Winning team is the one who complete the relay in the quickest time. Tip: Let each child keep their flag as a favor. Watermelon is a 4th of July tradition tradition that never goes out of style. Make it a focal point of your party with a watermelon seed spitting contest. Mark a line for kids or adults to stand on. See who can spit their watermelon seeds furthest. Have a tape measure on hand so you can accurately measure the distance of the spitted seeds. 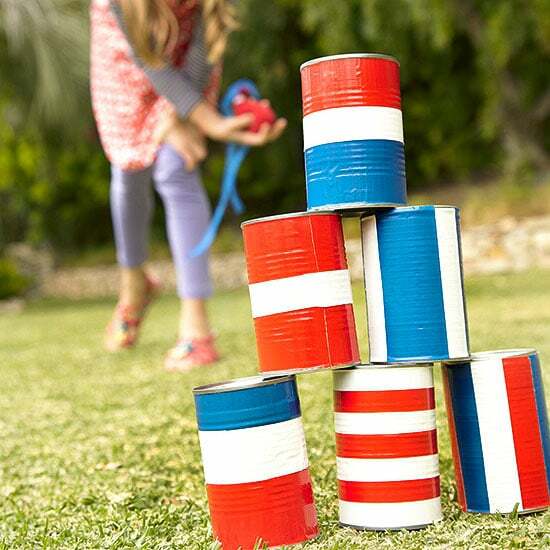 Rinse and clean 6 metal cans and paint patriotic stripes using acrylic paint for a quick and easy game of beanbag toss to your 4th of July party. Stack the cans in a pyramid and toss beanbags to knock them down – whoever knocks the most down wins! Form two equal groups. 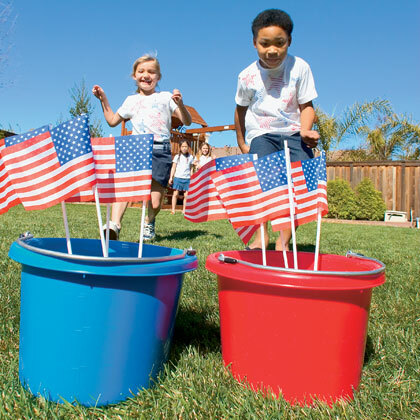 Fill lots of balloons with water place in several buckets or bins on each side of the playing field. Participants can throw the balloons at each other. If you get hit, you are out of the game. The last one standing is the water-balloon dodge ball champ. Kick up the old game of tag a notch with water! One participant is armed with a spray bottle or a water gun. The first person squirted, becomes “it” and take over the sprayer. Last dry one standing wins! 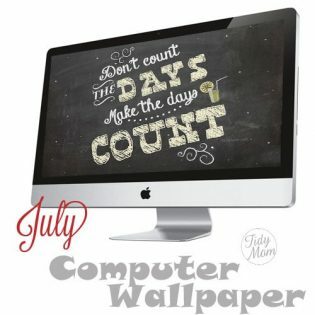 How will you enjoy the wonderful celebration of our nation’s independence and embrace the quintessential summertime? 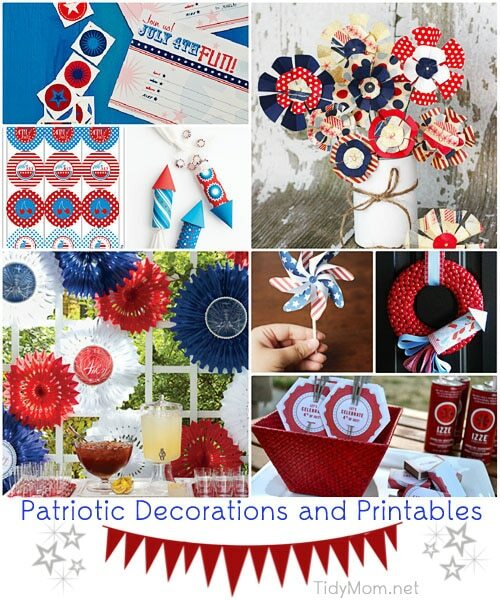 Ahhhhh…I love all the red, white, and blue! Thank you so much for the link. Have a fun and safe 4th of July! All that dessert looks terrific! Such cute ideas! Happy 4th! Love all of these ideas! Thanks for sharing!